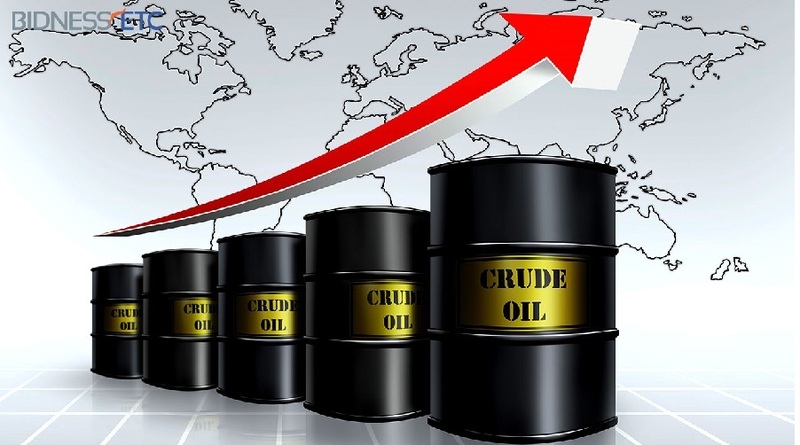 Oil prices jumped to the highest level in eight months on Wednesday due to ongoing supply disruptions in Nigeria and strong Chinese oil demand data. Industry data had shown a larger-than-expected drop in US crude inventories on Tuesday, indicating an easing of the supply glut, and a weak dollar which also boosted prices. Global benchmark Brent crude futures rose to the highest level since October 12, up 32 cents at $51.76 a barrel at early trading. It earlier touched $51.83 a barrel. US crude futures climbed 20 cents to $50.56 a barrel, after reaching $50.67 earlier, also an eight-month high. “The market sentiment is positive; the trend and the momentum points to further gains,” said Carsten Fritsch, commodities analyst at Commerzbank. Supply disruptions caused by a string of attacks by the Niger Delta Avengers has brought Nigeria’s production to the lowest in 20 years. On Tuesday, Ibe Kachikwu, minister of state for petroleum, said output had dropped to below 1.3m bpd from 2.2 million bpd at the start of the year. At the same time, Chinese trade data showed on Wednesday that its May crude oil imports made the biggest year-on-year jump in more than six years. This has added to hopes that the economy of the world’s second-largest oil user may be stabilising.